what's on the list this time?? is it the BMW 1200s that they are testing.? pretty much all the basics then. Any hints as to major changes for the better being suggested? or just tinkering with current designs? What's new about the trousers, smock and shirt? lol...may as well spill the beans Apod!! What happened with the boots contract in the end, did they just buy more haix? That's the interesting thing.there never was a new boots contract. Anyone get eyes on the new shirt? Are we keeping the dfi branding? Haven't seen the proposed item yet.Tender likely in the new year. Last edited by X-RayOne; 30th December 2016 at 17:34. The under arm zips are the job for ventilation. I have had the Felin suit in my hands.Over complicated for general issue to our lads.Keep it simple stupid. What's the craic with the above arse pockets on the smock? The Old OG combat jacket had (internal)arse pockets on them, and became the ideal place to store all manner of noms, and personal admin stuff. Given the amount of time an infantryman spends prone on their stomach, the days of massive internal and external chest pockets must be gone. 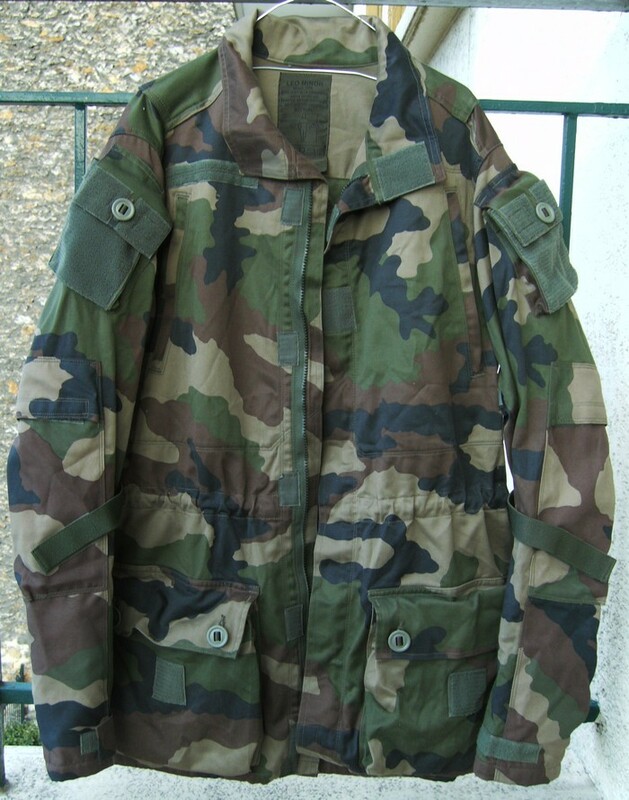 Everything bar two features of the old Combat jacket was useless. The zipped chest pockets and the large rear poachers pocket that the jacket could fold into to form a handy pillow. Got a Felin T4 smock off a French chap while I was overseas... Great bit of kit. We'll never go for something like that on general issue... Too many people who never actual do any ground work would be giving out that it doesn't look good while on the square or some such nonsense. 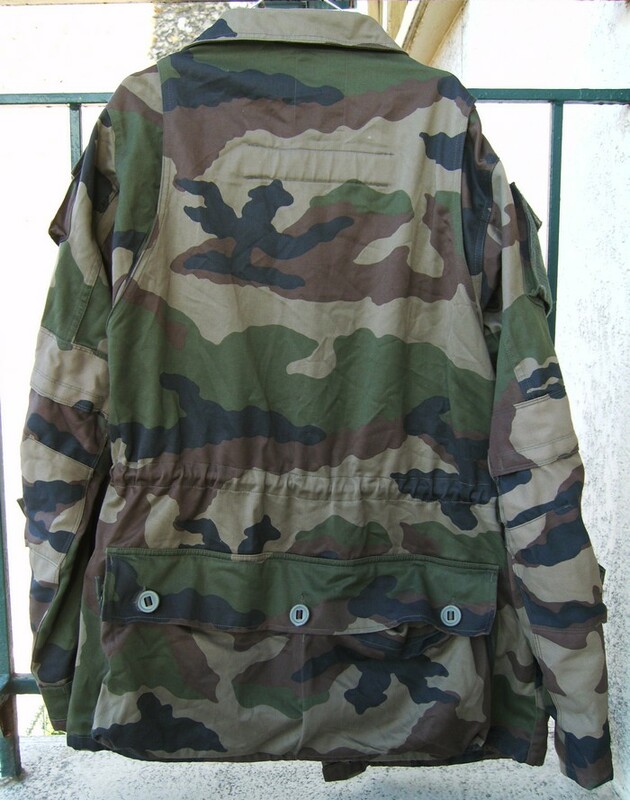 Also since back then FCA were not issued smocks technically we could not wear them ( like barrack jackets but the PAs enforced taking them off FCA men at the barrack gate ) and so we had to do tactics in SD1 so seeing this thread is a massive bonus..
Whats your thinking behind that Apod? Bearing in mind I haven't laid hands on one, it seems no different to a well designed technical mountaineering jacket, etc. Plenty of lads can use them in their civvy time perfectly well. Plus a detachable hood, pit zips and elbow pads that will actually stay in place. Whats not to like? Handy for keeping soft items on person all the time. Hood from the jacket, rain gear, norgie, etc.